You've heard of Colonel Sanders, CokeCola, MacDonalds... all of these have "secret recipes" for their products and some are so guarded, people try to hire James Bond to steal their recipe. Not me. The ingredients for my BBQ Dry Rub are on the label. 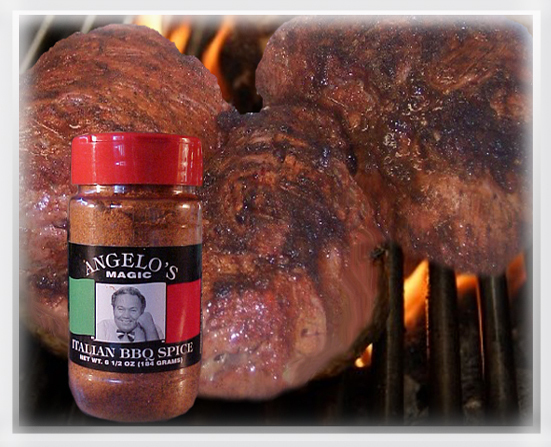 I want you to use it, on beef, on seafood, on chicken, on lamb, or on eggs, and when you'll think of hundreds of other uses for it, please email me and tell me so I can taste another great meal using my BBQ Dry Rub.